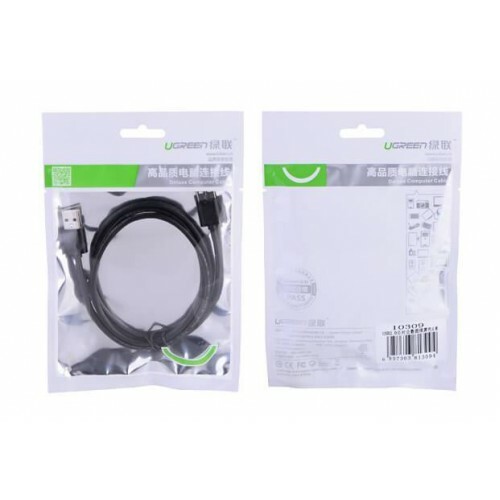 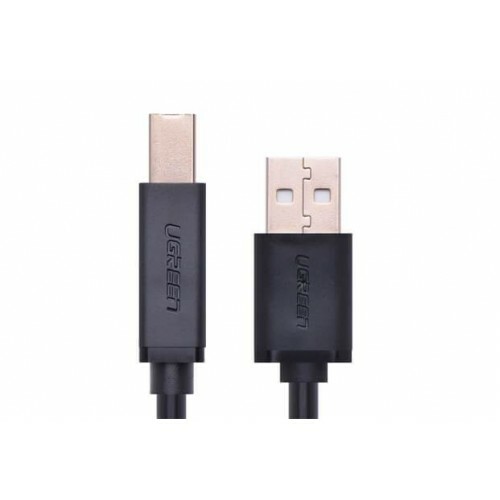 Ugreen USB 2.0 AM to BM print cable 5Myou to connect your devices, like USB 2.0 hub, card reader, printers, scanners etc, to your PC at speed up to 480Mbps. 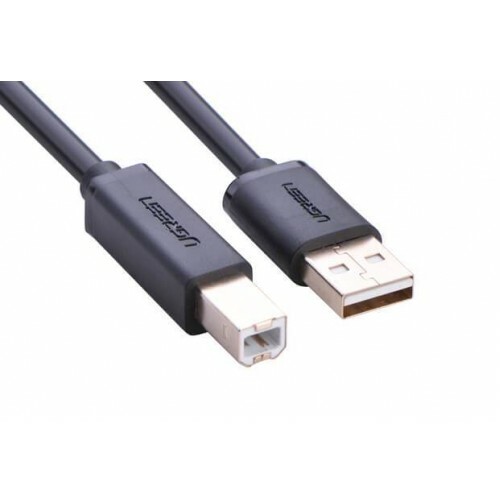 It is with triple shielding to minimize the EMI and interference.This cable Supports data transfer rate up to 480Mbps ,which is 2.0/1.1 Compatible .It has 28+24AWG Oxygen-Free Copper. 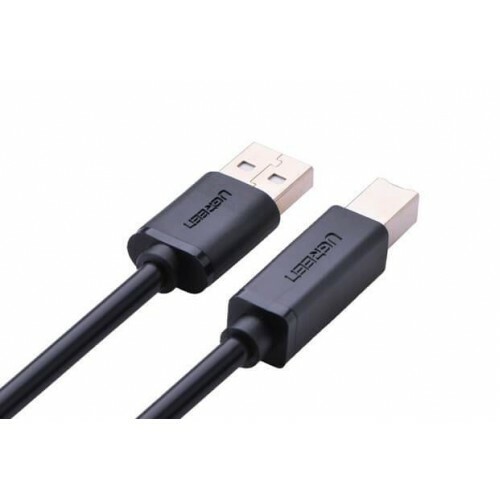 It's triple shielding to enhance anti-interference and gold-Plated.